We aim to provide a harassment-free and safe social dance experience for everyone regardless of dance ability, dance background, gender, gender identity and expression, sexual orientation, physical ability, appearance, body size, race, age, religion or any other characteristic or trait. We take zero tolerance to harassment in any form. Individuals violating these rules may be sanctioned or expelled from the venue at the discretion of the organisers. Harassment includes deliberate intimidation, stalking, following, harassing photography or recording, inappropriate physical contact, hugging when not wanted, sexual images in public spaces, and unwelcome and unreciprocated sexual attention. When asked to stop any harassing behaviour, participants are expected to comply immediately. Unsafe behaviour includes dipping too deeply, or without permission; yanking your partner with unnecessary forceful movement, excessive use of drugs/alcohol. If a participant engages in harassing or unsafe behavior, the event organisers may take any action they deem appropriate, including issuing a warning, or the expulsion of the offender from the event with no refund. It is perfectly acceptable to say no to a dance. If someone says no to you then you accept it. 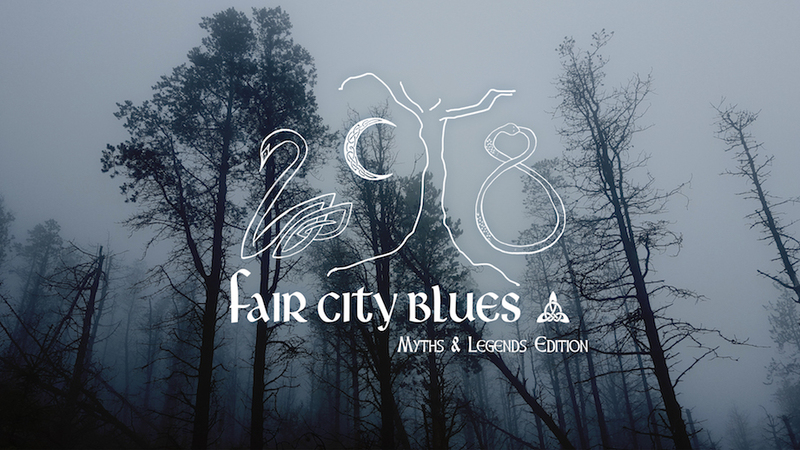 Fair City Blues is a learning and social event where we want people to feel comfortable. If you are being harassed, notice that someone else is being harassed, or have any other concerns, please contact any of the organisers (Olga, Gill, David, Susan, Paola) immediately. Contact the registration desk if you need assistance locating an organiser. An initial conversation with an organiser in private. Complete confidentiality (unless we are sure that someone is in immediate/direct danger). The staff member will document a description of the event. You will be asked how you would like the situation to be handled. If the incident involves a violation of the Fair City Blues Code of Conduct, the accused will be handled in one of the following ways: watched but not approached (we keep an eye on them), spoken to about their behavior, asked to leave the event, and/or reported to the Gardaí. If you don’t initially want action taken, but later change your mind please do not hesitate to let us know. We appreciate your assistance in keeping Fair City Blues as safe as possible for everyone. © 2016 faircityblues.com All Rights Reserved.